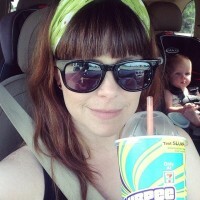 Handmade Detroit | A New Naka Online! One of Metro-Detroit’s most beloved indie gift shops and ultra-supporter of our local handmade scene, Naka, has relaunched their website! It has a gorgeous new design, and now has more items than ever available to shop from without even stepping outside your door. No matter who you need a gift for, there’s something for everyone – jewelry, T shirts, handbags, candles… even a tie for Dad on Father’s Day! 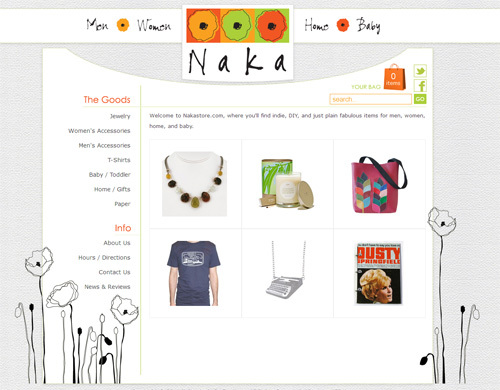 Check out the new site at Nakastore.com, and make sure to “like” Naka on Facebook too!